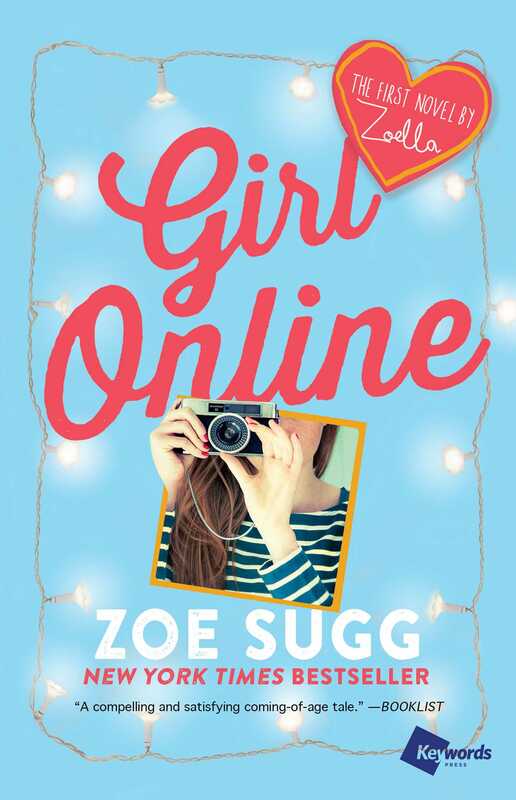 From award-winning YouTube sensation Zoe Sugg, popularly known as Zoella, comes her New York Times bestselling debut young adult novel, which perfectly captures what it means to grow up and fall in love in today’s digital world. Under the alias GirlOnline, Penny blogs her hidden feelings about friendship, boys, high school drama, her crazy family, and the panic attacks that have begun to take over her life. When things go from bad to worse at school, her parents accept an opportunity to whisk the family away for Christmas at the Waldorf Astoria in New York City. There, Penny meets Noah, a gorgeous, guitar-strumming American. Suddenly she is falling in love—and capturing every moment she spends with "Brooklyn Boy" on her blog.